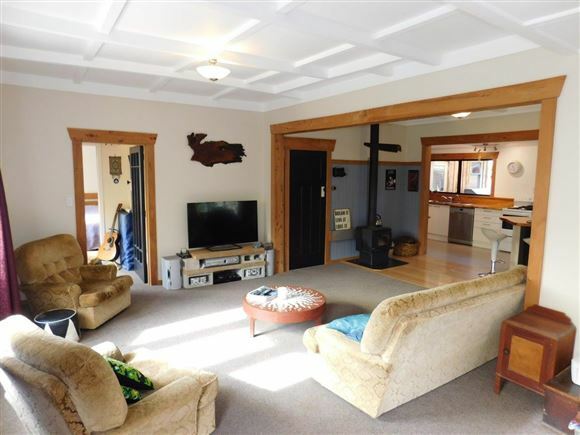 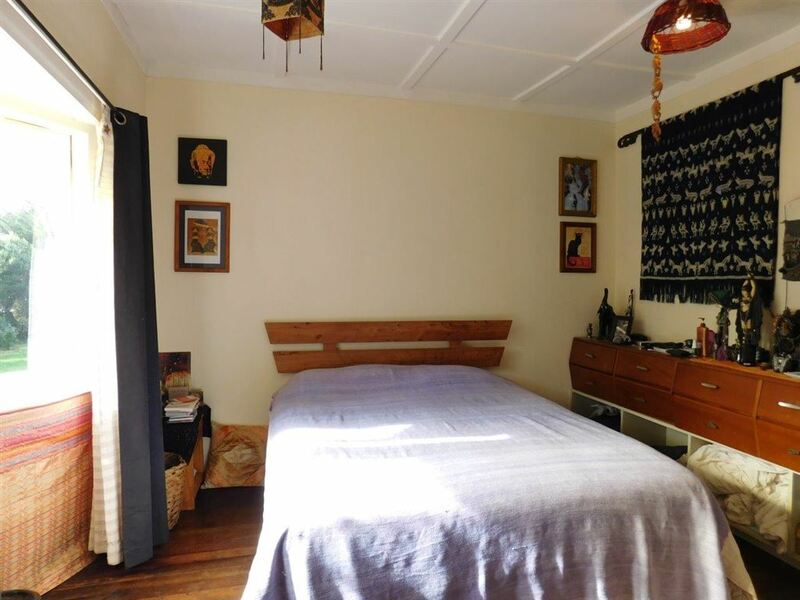 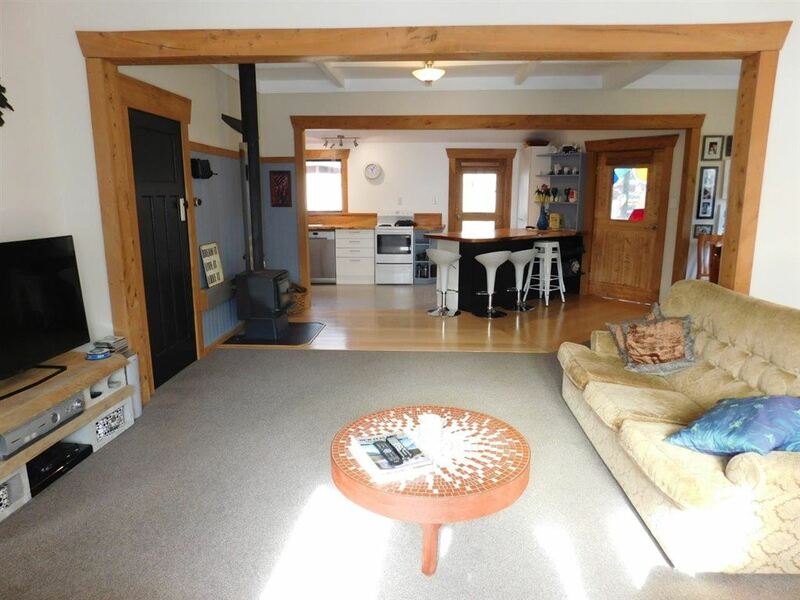 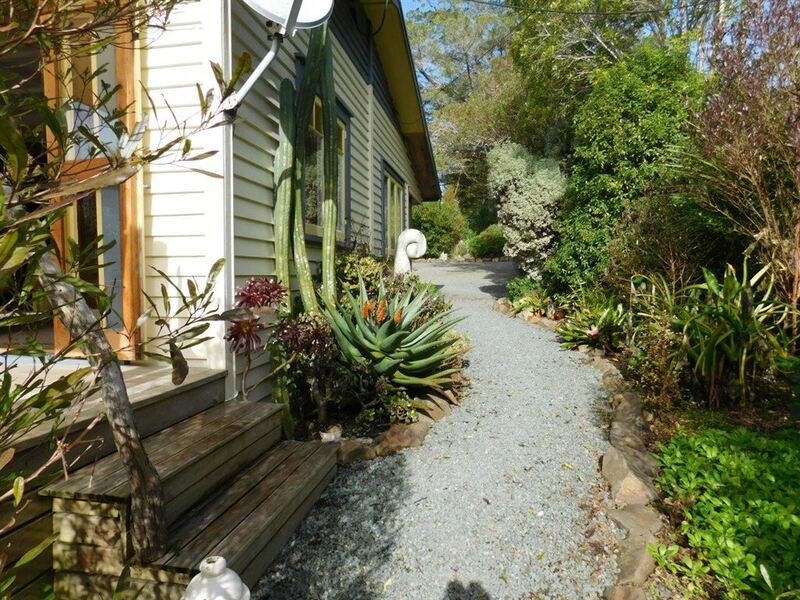 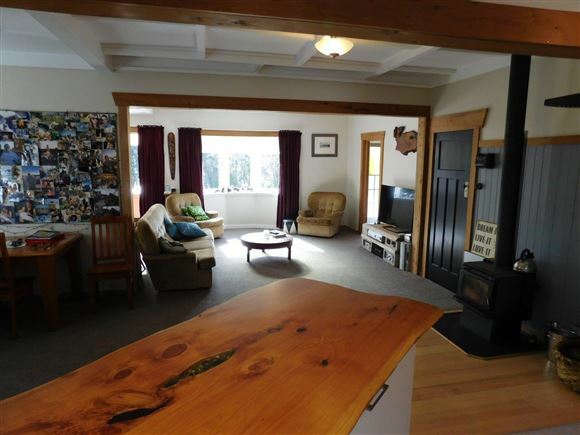 You will fall in love the moment you venture inn to this 2 bedroom cottage, loaded with character and charm. 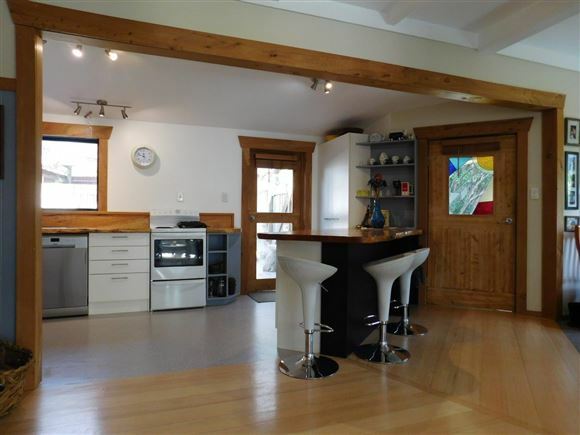 Open and inviting throughout with combined kitchen, dining and living spaces, timber floors, timber tops, walk'n pantry, French doors and stained glass windows adds so much ambience to this home, plus wood burner for those cooler winter nights. 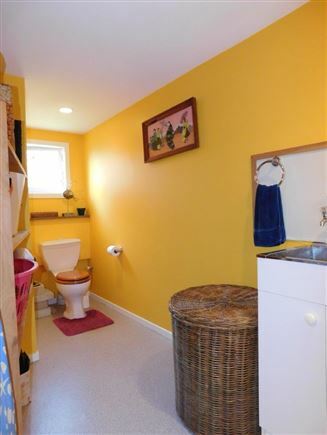 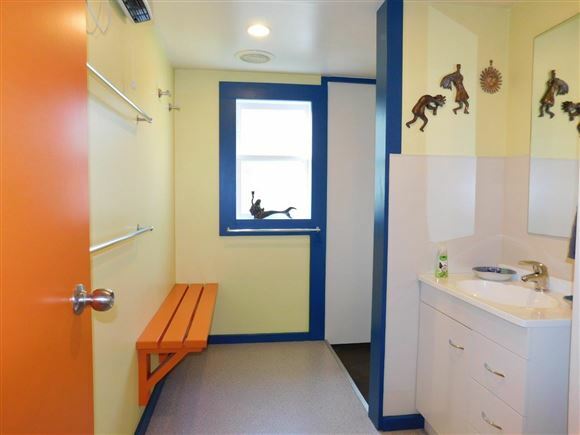 Separate bathroom, combined toilet and laundry. 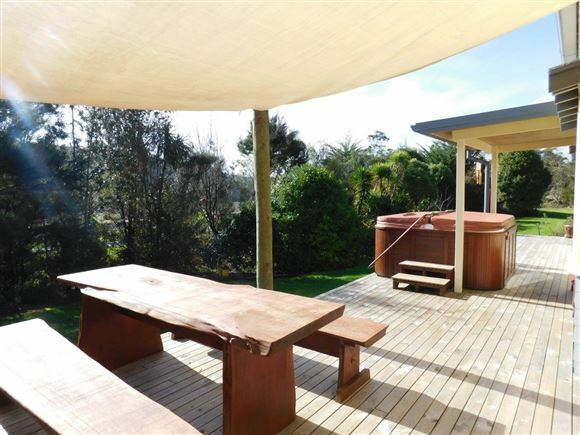 Step from your kitchen to an open courtyard making the perfect entertaining area, and/ or walk out onto the well positioned north facing deck to soak up the sun and relax in the spa pool. The home is nestled amongst an array of trees and shrubs, with a potpourri of fruit trees, and established vegetable garden. 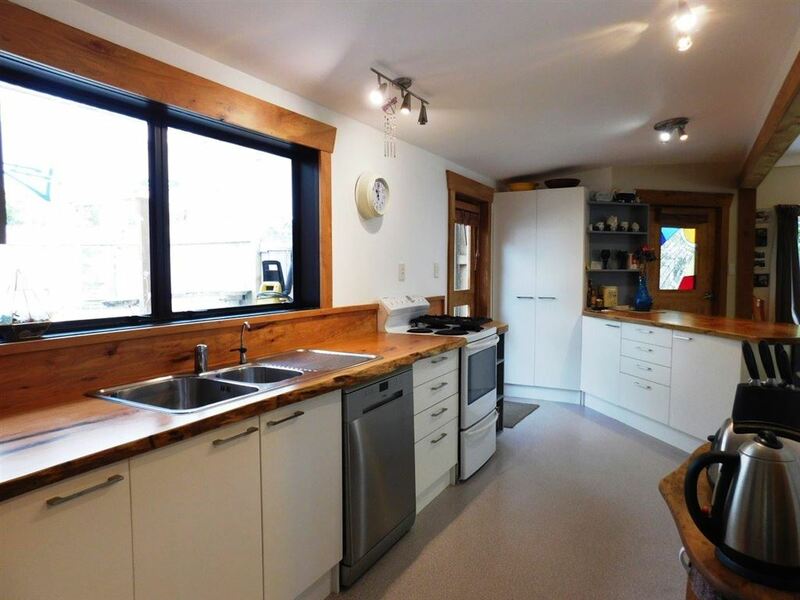 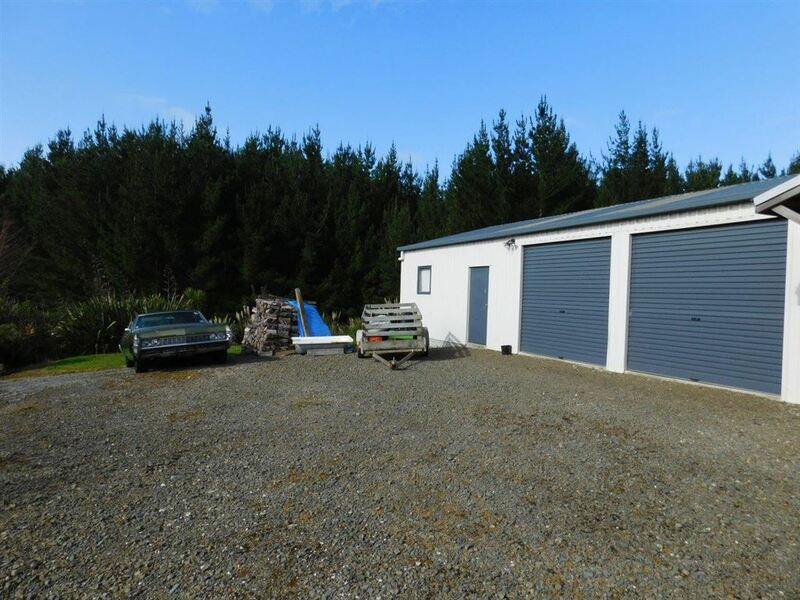 The property is approximately 4392 m2 of gentle laying land, and well thought out in design, with large double bay garage workshop with extra high stud to park the boat and toys, loads of off road parking. 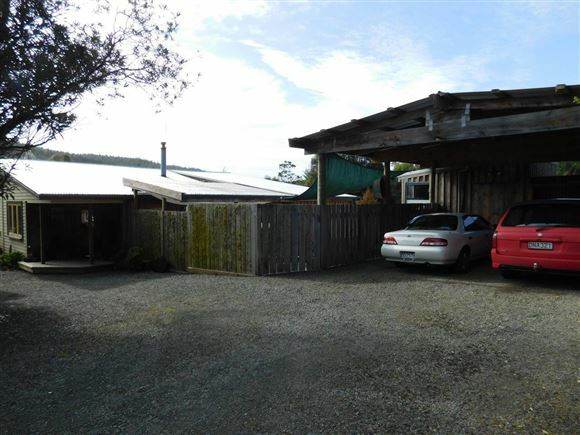 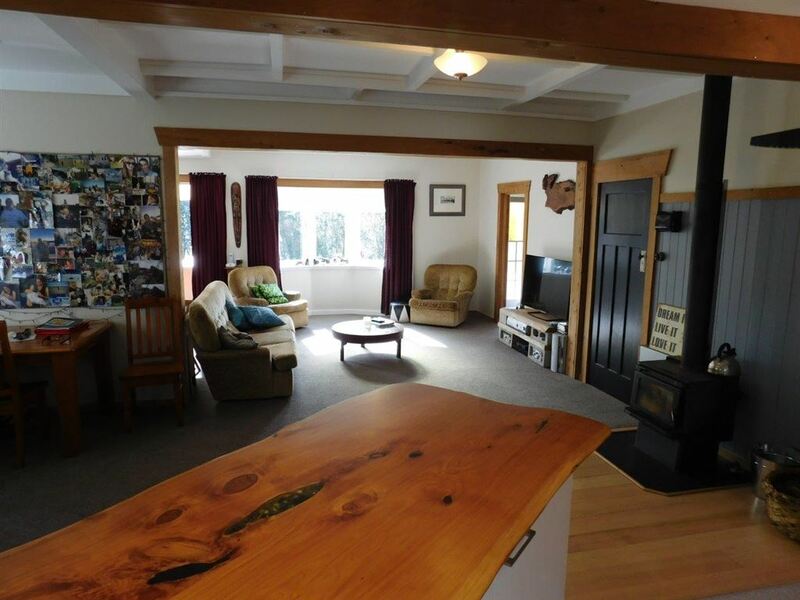 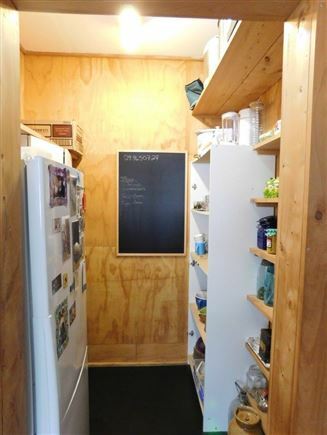 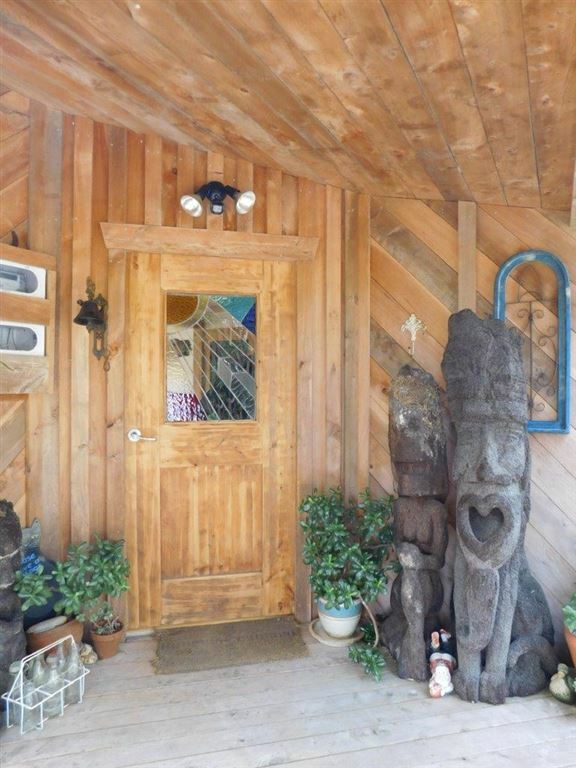 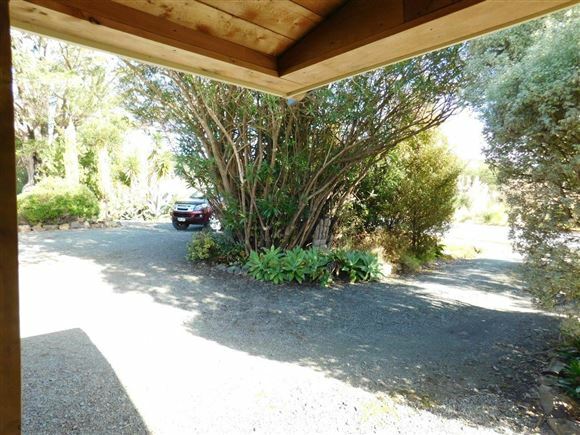 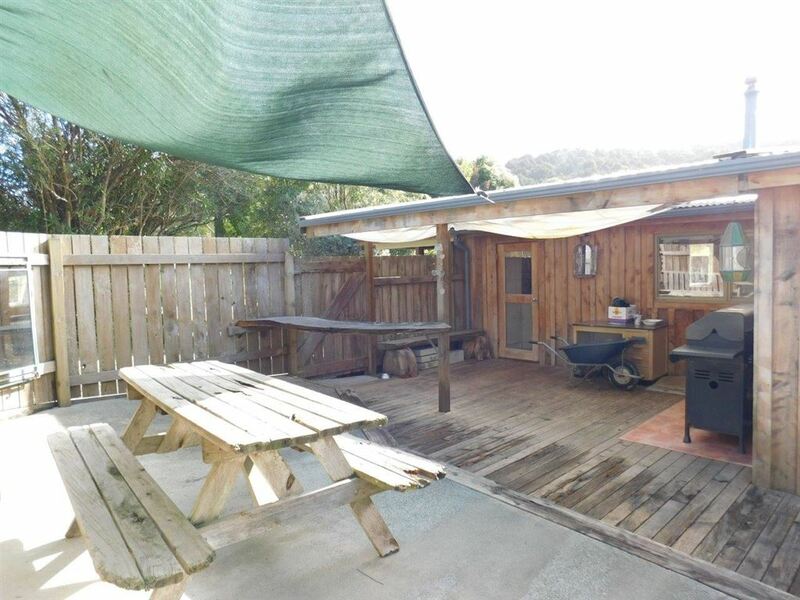 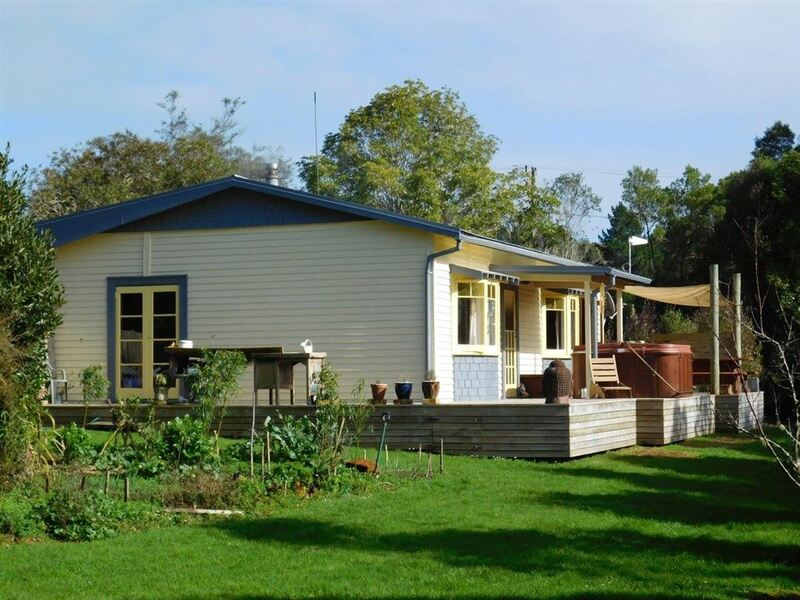 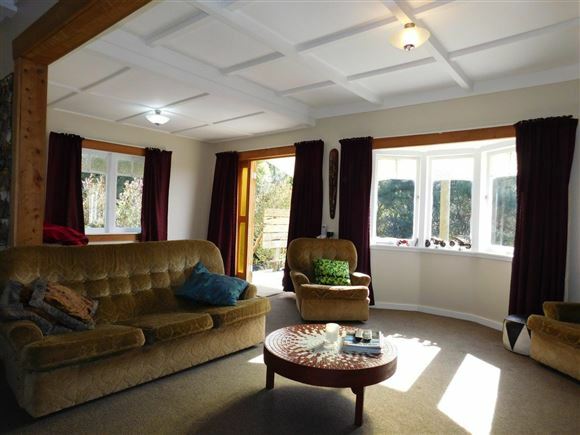 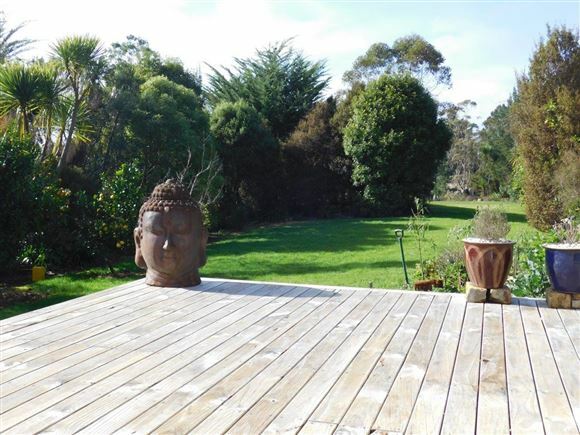 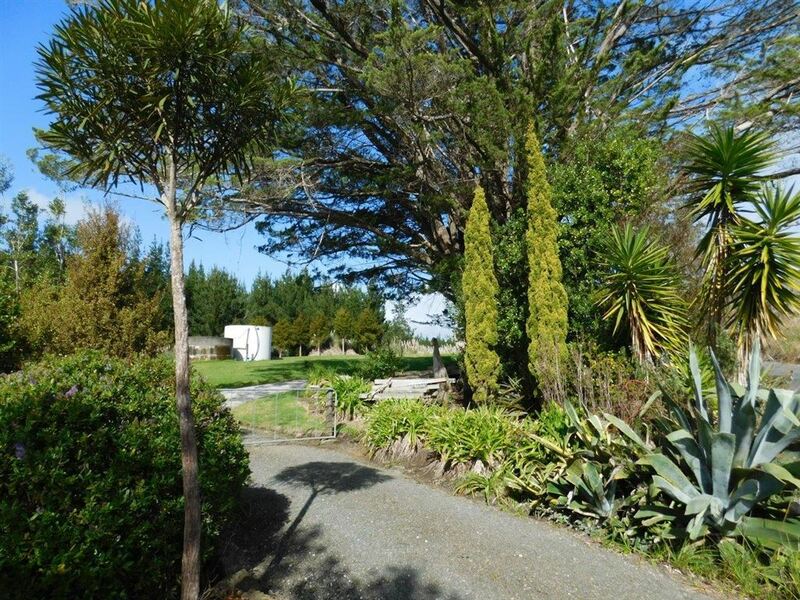 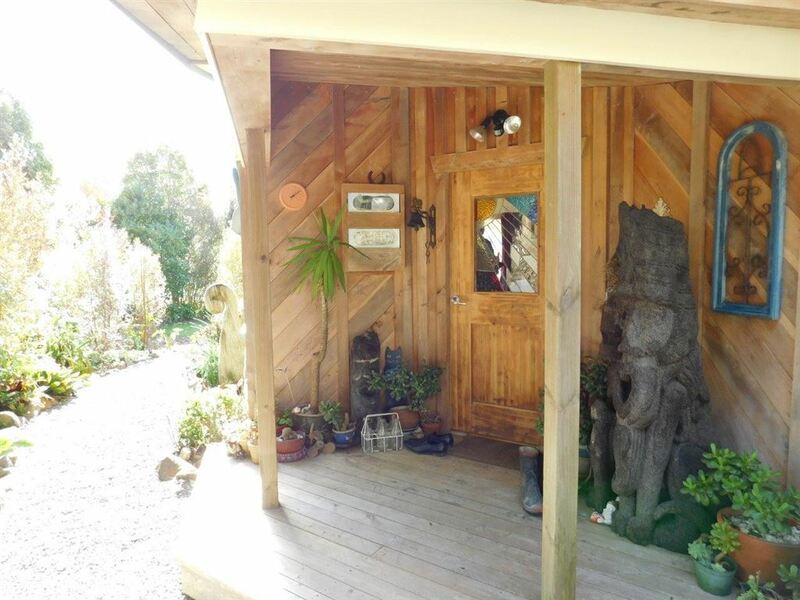 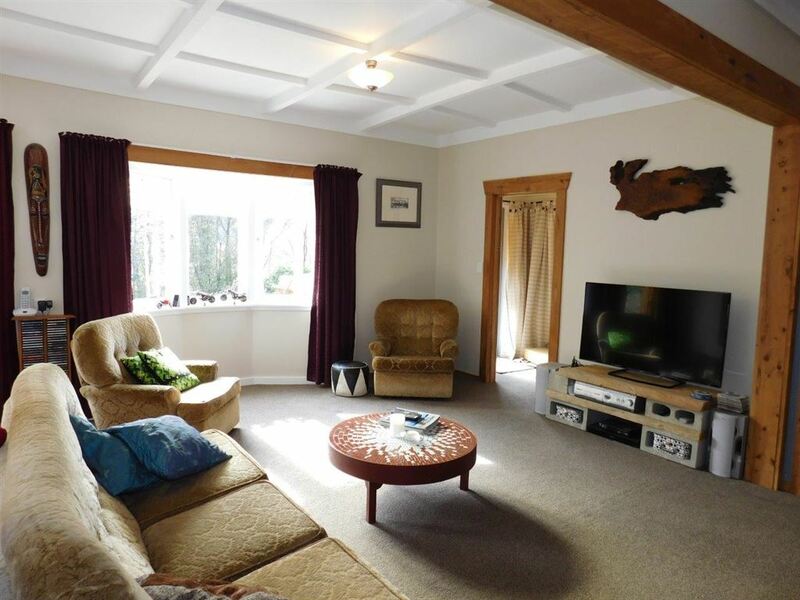 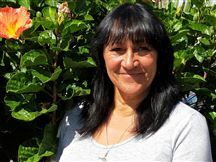 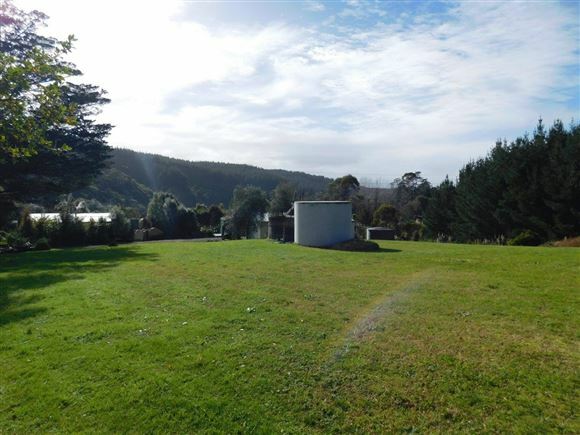 Situated just off state highway one, between Wellsford and Kaiwaka and an easy hour and 15 minutes approximately to Auckland, giving you the best of lifestyle living with the city the towns and beaches and easy drive away. 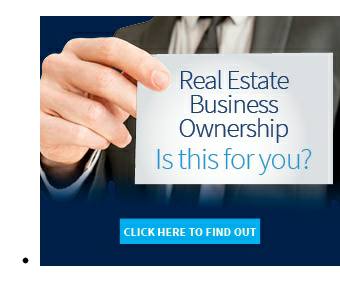 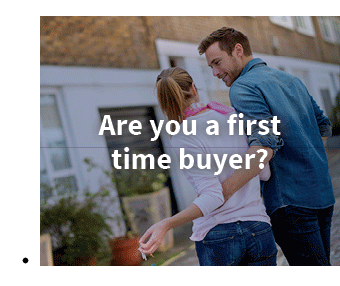 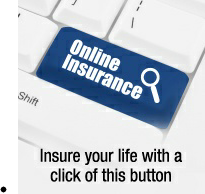 Call Ken and Lynne today we will love to show you around.